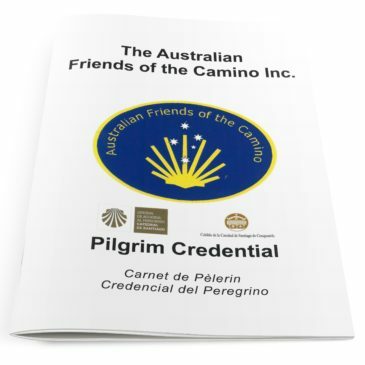 The Australian Friends of the Camino Inc. was founded in 2011 to promote the pilgrimage routes to Santiago de Compostela in Spain. 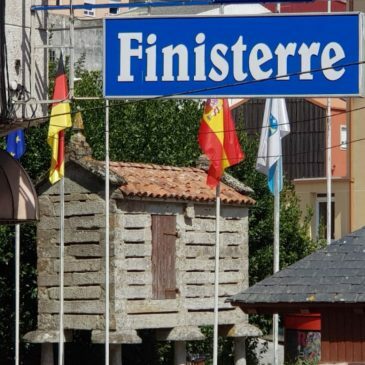 The Camino is known by many different names. 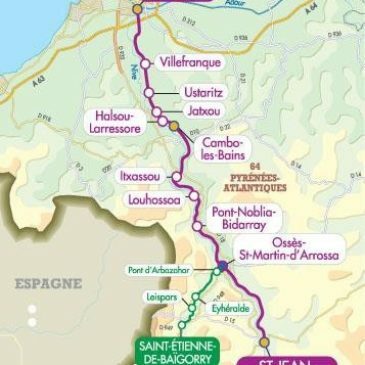 In France it is called Chemin St Jacques, in Germany it isJakobsweg, in English the Way of St James and in Spanish it is called the Camino de Santiago, Camino de Compostela or simply The Camino. There are many routes, but each path leads to one place –the city of Santiago de Compostela in Galicia, Spain, where, according to legend, the remains of St James were discovered around 1200 years ago. Pilgrims have for centuries journeyed to the shrine of St James in the Cathedral at Santiago de Compostela. We've listed some of our best articles with tips and advice about Walking the Camino. 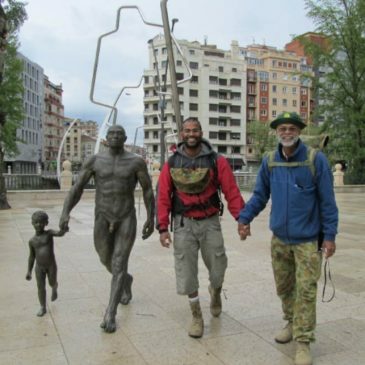 View all our Walking the Camino articles. 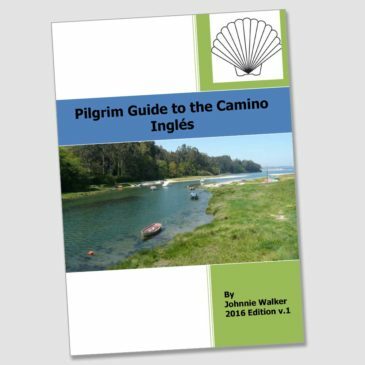 An 80-page guide to the Camino Inglés, in English, by Johnnie Walker. 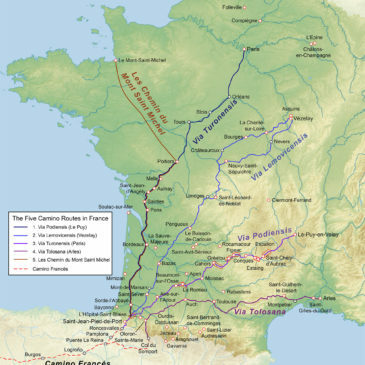 There are 5 Camino Routes in France: Via Podiensis (Le Puy); Via Lemovicensis (Vezelay); Via Turonensis (Paris); Via Tolosana (Arles); Les Chemin du Mont Saint Michel. 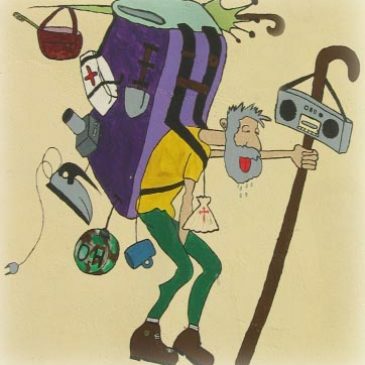 A list of items to ensure you carry a light pack, only carrying what you need, with tips to lighten your load. Our latest articles about Walking the Camino, book reviews, news and pilgrim blogs. 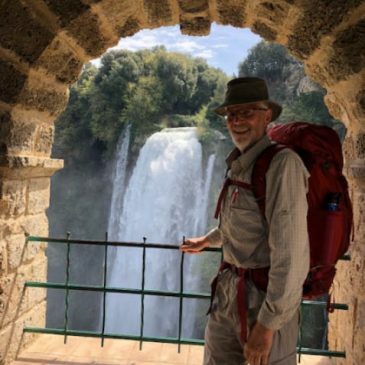 Why, I often ask myself, do over a hundred thousand people [Editor: 301,036 in 2017] walk the Camino de Santiago each year? On Easter Day 1 April this year, I was up early and walked to the Vatican. With persistence and luck, I managed to get my backpack through two security stations allowing me to enter St Peter’s Square and find a good standing position for the open air Papal Mass that morning. We provide a Pilgrim Credencial to members upon request and free of charge. The Credencial is for pilgrims who are walking, cycling or on horseback to use as proof of their pilgrim status and to provide a record of their Pilgrimage. 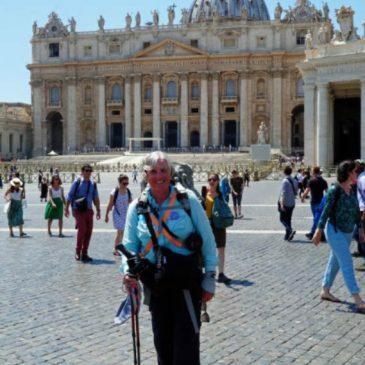 There are many pilgrim groups around Australia where you can get your Camino ‘fix’ and catch up with other pilgrims past, present and future. View all Pilgrim Gathering groups.